Diplomate Approval rule was revised. The meeting of 159th JALAM was opened. The certification test for the Diplomate of the JCLAM was performed. Bylaws in rules was revised. The meeting of 63th JSVS was opened. Statement about "Laboratory Animal Transportation” was opened. The meeting of 158th JALAM was opened. 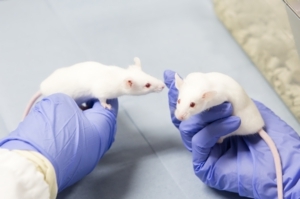 Statement about sedation, anesthesia, and euthanasia in a rodent fetus and newborn was opened. The meeting of 62th JSVS was opened.